Global Breaking Newswires is an aggregated full-text news database with very timely access to the best newswire content available globally. Updated three times per day, it is a continually-growing archive of news content that may not be captured via traditional print sources or online sources. 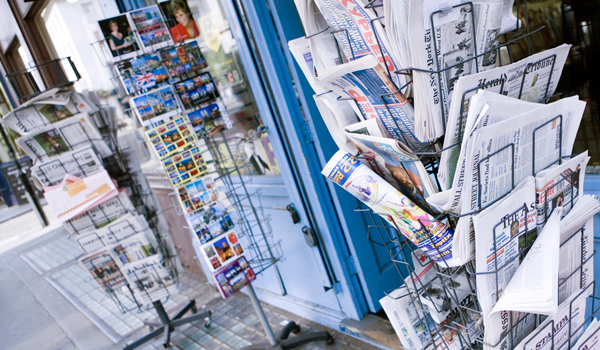 The ability to provide rich and authoritative news content that includes non-English language, non-traditional content sources has become vital in a digital news market where physical borders do not exist and traditional print sources cannot keep up. Global Breaking Newswires helps researchers see how news stories unfold across various news sources, an integral part of understanding the full story as newswires are often the only reliable news sources in several regions throughout the world. 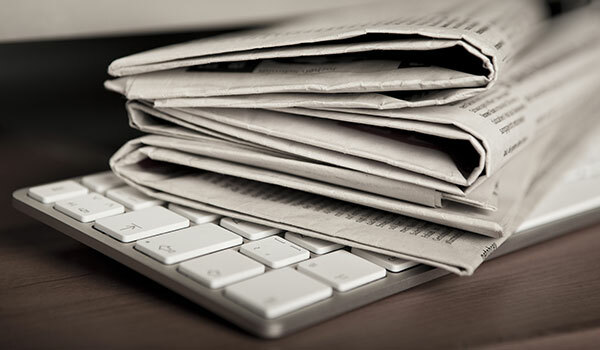 This database includes the top newswire services from around the world, including the AP, Dow Jones Industrial News, dpa, AFP, Canadian Press, and others—making it a great complement to any of the ProQuest Newsstream products. The wires are available in various languages including Arabic, French, Italian, and German. Global Breaking Newswires offers superior access to the top newswire services from significant countries and news regions and also includes country-based news agencies. All content can be searched together or separately for maximum researcher efficiency. In recent analyses of overall usage and retrievals, news is the second-most retrieved type of content for researchers on the ProQuest platform, which includes journals, books, dissertations and theses, and more. With Global Breaking Newswires, researchers have easy access to key full-text primary source news sources. Global Breaking Newswires is fully cross searchable with other essential ProQuest products including the comprehensive Global Newsstream, Historical Newspapers, and all other databases an institution accesses via the ProQuest platform, enhancing researcher output by providing easy access to multiple perspectives, resources, and languages relevant to their research topic. Global Breaking Newswires pairs robust searching features with detailed indexing to help researchers quickly find the news information they need as well as track news events over time or at location of origin. And, workflow tools such as RSS/alerts, text-to-speech capability, cite, share, print, and export help make the research process flexible, thorough, and efficient. Many citation formats are available, and articles and newswires can be translated into 13 languages.